With the measured increase of Belize's popularity and the way it attracts most of the biggest fish in the world of Investment, one can be assured that Belize is turning into the dream place for many investors. Ambergris Caye, Belize, December 8, 2015	(Newswire.com) - The Government of Belize announced on December 9, 2014, the completion of the sale of the two hundred and sixty-five-acre island Caye Chapel to a group of Mexican investors. 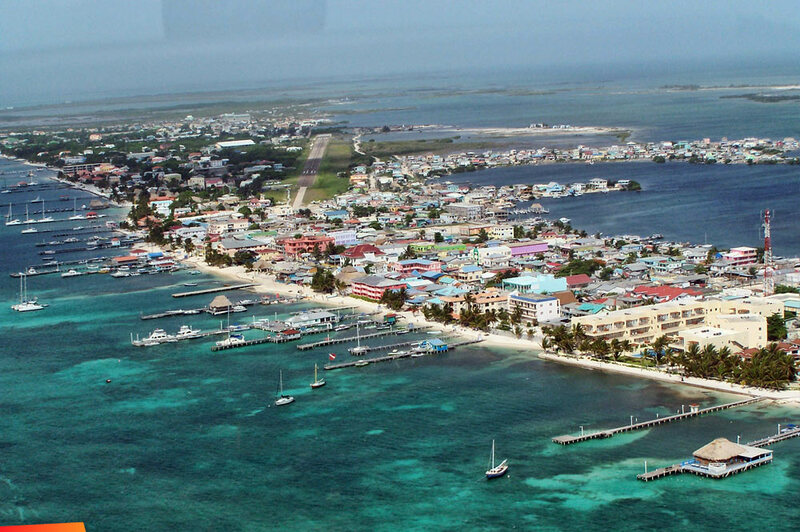 According to the Belize Bank, the amount that the island has been sold is more than twenty million U.S. dollars. The group of Mexican investors who are also the owners of El Secreto in San Pedro and the other luxury developments in Mexico is said to have a proposed development plans for the island. Though this proposed development will undergo the scrutiny of the Cabinet’s investment committee and also the environmental impact will be assessed by NEAC, it is said that the investment to Ambergris Caye Chapel will be beneficial to Belize and will be established as a great tourism destination. Almost a year after Caye Chapel was sold to the group of Mexican Hoteliers, Caye Chapel is on its way to becoming a world-class golf course. The two hundred and sixty-five-acre island that is strategically located ten miles off the Belize City coast is set to have its eighteen-hole golf course to be upgraded with two hundred and fifty million dollars budget. Knowing the potential of the island to become the world most beloved tourist destination, Mexican investors will go big into making Caye Chapel the golfer’s dream. Just like Leonardo DiCarpio who is a world-class actor and known environmental activist, the development of the world’s most luxurious golf course in Belize will be developed in close watch of the government to ensure that there will be less to none impact to the environment while trying to achieve the great tourist destination experience for its soon-to-be clientele. With the measured increase of Belize’s popularity and the way it attracts most of the biggest fish in the world of Investment, one can be assured that Belize is turning into the dream place for many investors. The potential that Belize is showing only proves that Ambergris Caye real estate properties are a booming business and secured returns can be expected. The development of Caye Chapel and Leonardo DiCarpio’s luxury resort is just some of the clear sign that investing to Belize will bring great returns in the near future. The rise of investors willing to gamble into the beautiful place in Belize is an indication that many opportunities for both investors and clientele will be given. Though many development and investment are happening now in Ambergris Caye chapel, an eco-friendly development is being organized to ensure that the untouched and fully preserved habitat of Belize will be maintained. With the island’s amazing ecosystem, guests and tourist who wish to spend time in this place can be assured that the air they are going to breath is clean, the foods they are going to eat is safe, nutritious and is always fresh. With the luxury golf that is on its way to being developed, golf enthusiasts can enjoy the outdoor activities more than ever. The unpopulated air in comparison to the climate-controlled location is better. This is a clear sign that choosing Belize as investment priority is significantly the better choice.